“Cause tramps like us, baby we were born to run." Jessica Fialkovich is a mergers and acquisitions expert, keynote speaker, small business advocate and award-winning business owner whose mission is to help small business owners leave their legacy and sell their businesses successfully, no matter the size. Over the past 5 years, Jessica oversaw $55 million in transactions, worked directly with over 700 business owners, was involved with 150 deals, and mentored over 1,900 business owners to give guidance about buying and selling businesses. Jessica is currently the President and Co-Founder of Transworld Business Advisors—Rocky Mountain, a business brokerage firm which achieved #1 status out of 200 global franchises in 2016 and 2017. Transworld Rocky Mountain expanded to 5 markets in 2018 with offices in Colorado, Arizona, and Wyoming. Jessica is also an entrepreneur at heart and successfully built and sold two startups, along with her husband and business partner, Al. She holds active board positions for entrepreneurial groups including Entrepreneur's Organization. Jessica knows exactly what it takes for small businesses to succeed and grow into valuable, sellable assets, and her overarching mission is to advocate for small business growth in the Rocky Mountain Region. She works mainly with small businesses owners with under $10 million in revenue who desire to build a legacy. 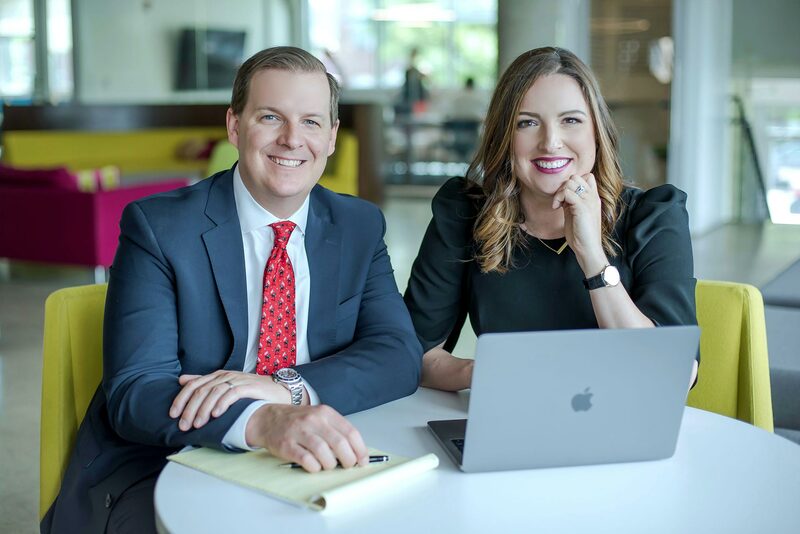 Jessica also believes in successful partnerships—which is why Jessica and her husband Al are power partners in both life and business. They have figured out how to grow and sell successful businesses while being happy and successful in their relationship. Inspired by her small business owning grandparents, Jessica always knew she’d be an entrepreneur. After working in marketing with the Philadelphia Eagles and Flyers, Jessica started her own business, Decanted, at only 25-years-old. She then grew and sold the business within 2.5 years. After successfully starting and selling a second business, Jessica decided to share her guidance and insight with other entrepreneurs by co-founding Transworld Business Advisors of Colorado, which grew into the #1 global franchise out of 200 across the world (in 2016, 2017, and on track for 2018). Jessica was also named a finalist for Outstanding Women in Business by the Denver Business Journal (2017), a finalist for Small Business of the Year in the DBJ (2018), and is on track to be named one of Forbes Fastest 5000 and Top 100 Women-Owned Business for CO Biz in 2018. With her extensive expertise and competitive drive, Jessica developed her own methods for helping small businesses best position their business for acquisition through her new program – Prep to Sell. With Prep to Sell, Jessica offers a process for organizations to support small businesses through education, events, and content. Jessica currently lives in Denver, Colorado with her husband, Al and their dog, Sailor. She was born and raised in New Jersey and holds an International Business Degree from the College of New Jersey. Jessica is a lover of nature, Colorado, and traveling the world, and if you don’t find her on a hiking or ski trail, she’s most likely attending a Bruce Springsteen concert with her two sisters! 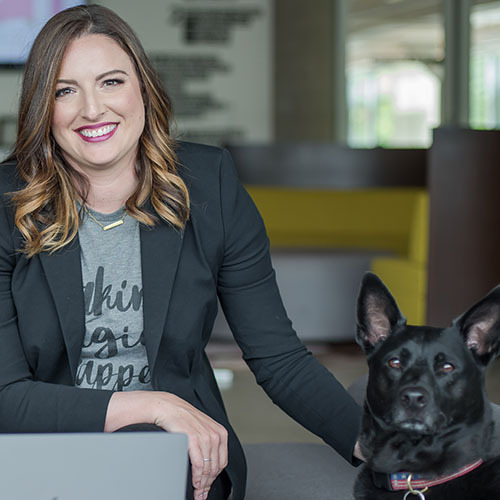 As a successful entrepreneur, Jessica Fialkovich knows what it takes for small businesses to succeed and grow into valuable, sellable assets. "Jessica is a powerhouse and she works hard for her clients. Her personal values are outstanding and she is a trusted advisor and a friend. She is an expert in mergers and acquisitions and I would recommend her as a valuable resource for entrepreneurs and start-ups."